WE SPECIALIZE IN TV INSTALLATION, HOME THEATER INSTALLATION, PROJECTOR INSTALLATION IN NEW YORK . 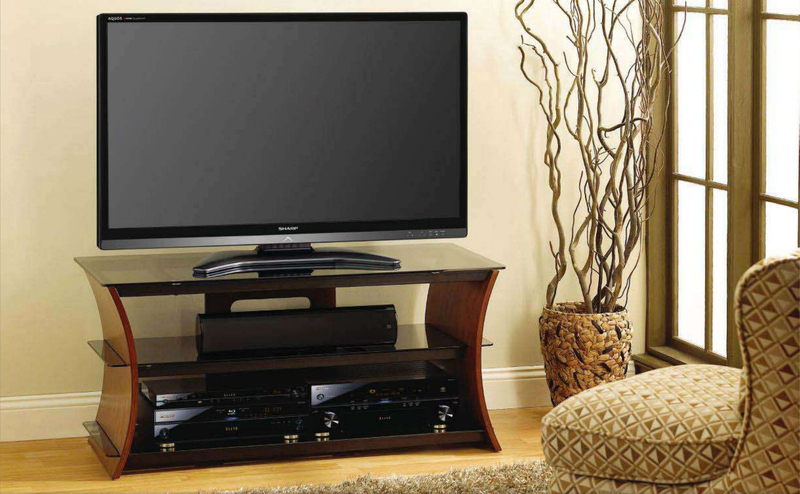 The TV installation packages we offer are 100% GUARANTEED and INSURED. With over 1,000 TV’s installed and counting we have encountered every type of wall (brick, stone, plaster, metal studs, concrete, etc). Our installers come prepared with anything and everything they will need for the job. 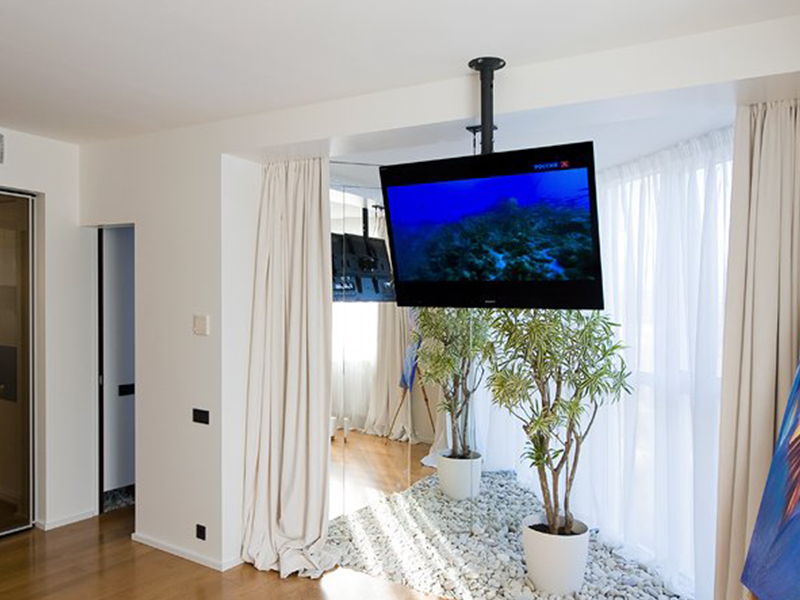 We make sure your TV will be placed exactly where you want it and operating to its full potential. 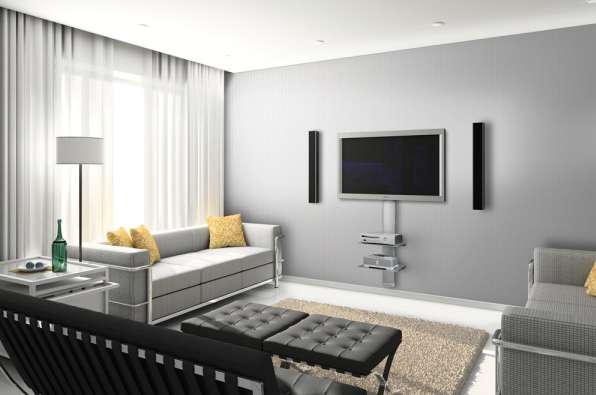 If you aren’t quite sure about the placement let us suggest the proper height and viewing angle for your new TV. Our job is not done until you are completely satisfied!! Ask about our package deals for two or more TV installations!! Do you ever feel like your TV sticks out like a sore thumb or just doesn’t fit in with your room’s decor? 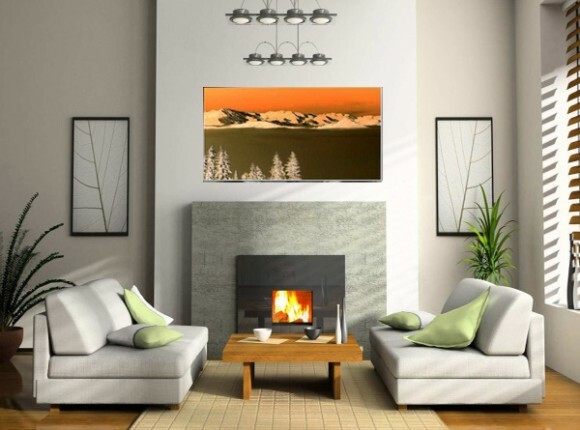 TV framing is a way of seamlessly blending your TV into the design scheme of the room. We have an endless possibility of framing options for you. Feel free to scroll through our supplier’s websites to get some ideas. Let us transform your TV into a Mirror, Original Art, or even a Family Photo. 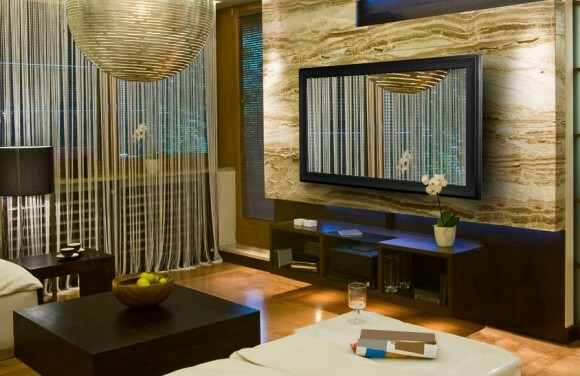 Decorative flat screen TV frames integrate design with technology to blend seamlessly into any room. Most frames include an infrared repeater kit for compatibility with any remote control. 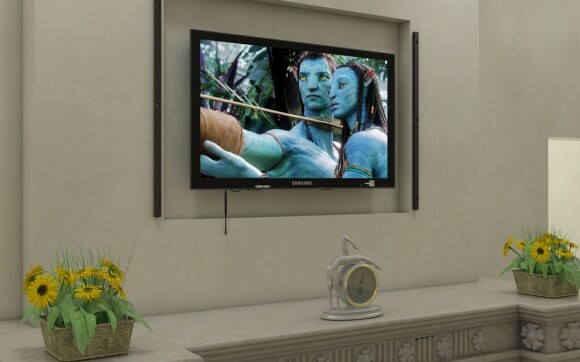 This museum-quality framing is a stylish and innovative way to incorporate your TV into the surrounding room decor. You can select from styles such as Classic, Modern, or even Leather Wrapped!! A unique way to customize your business or living area is to recess mount your flat screen. 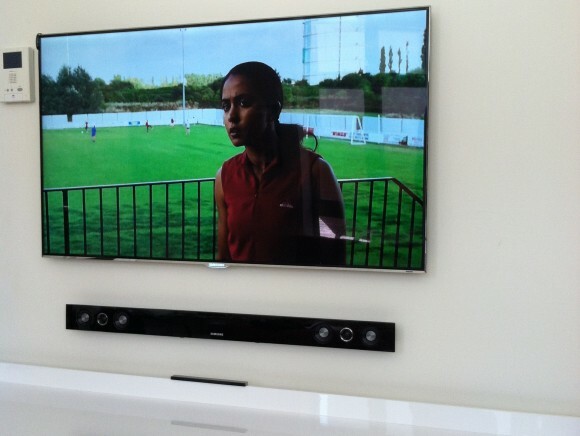 A recessed mount flat screen will bring your TV flush with the rest of the wall. The reason for doing this is strictly aesthetic. It is also mandatory with certain types of TV Framing. Recessed mounting is usually desired above a fireplace. This draws attention to the most attractive part of the room. If you are looking for a fresh new look, this is the way to go. The installation process requires minor carpentry and electrical work. Allow the professionals at 5163co. INC to cover the entire installation.